The Got Spot | Project 47 Patio Series BBQ Competition. 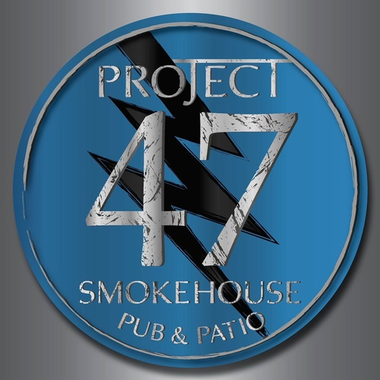 The Final Back Patio even of the Summer at Project 47 Smokehouse. 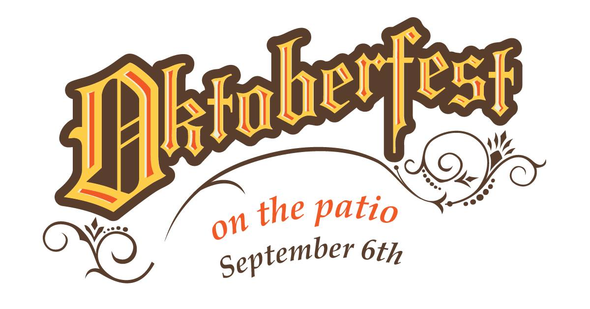 What a better way to celebrate beer and great food then to hang out with our friends from White Oak Brewing and create a Oktoberfest menu.